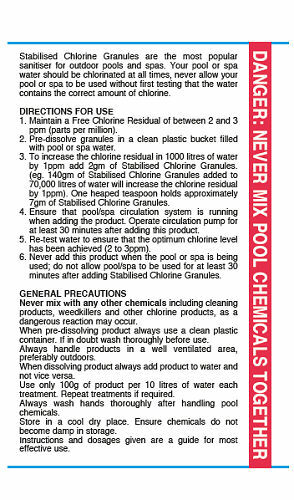 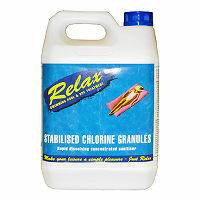 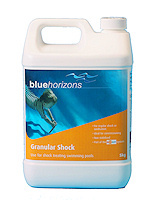 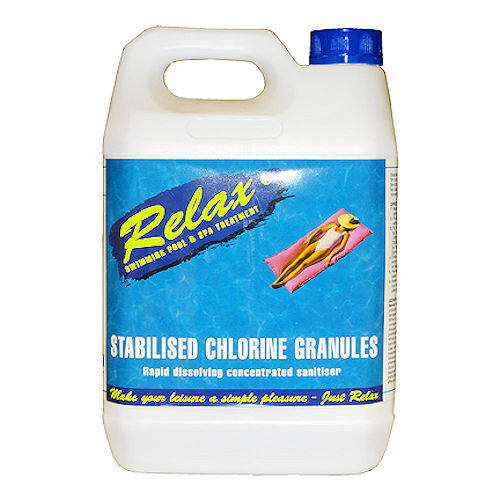 Relax Stabilised Chlorine Granules - These stabilised swimming pool chlorine granules are ideal for daily dosing of your swimming pool. 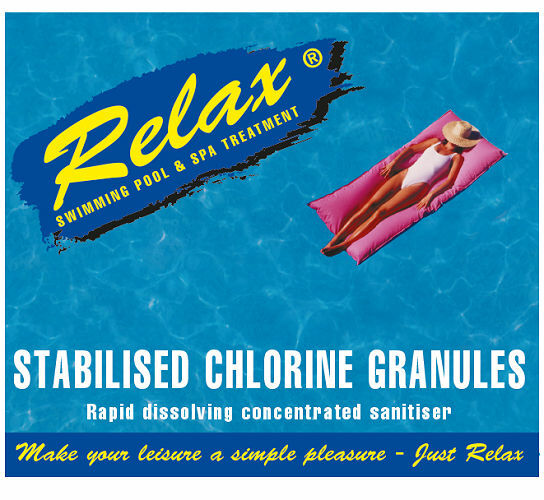 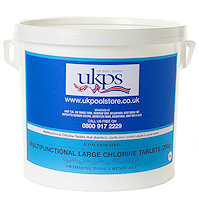 These stabilised swimming pool chlorine granules are ideal for daily dosing of your swimming pool or spa, to produce free active chlorine which kills bacteria and other potentially harmful organisms. 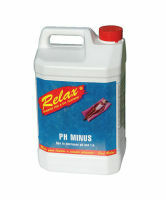 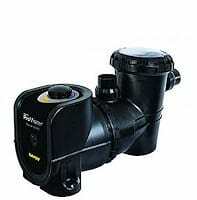 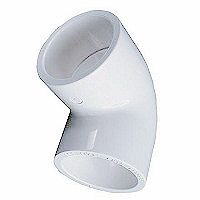 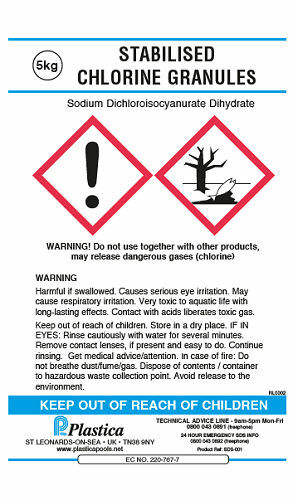 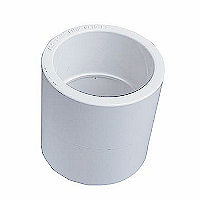 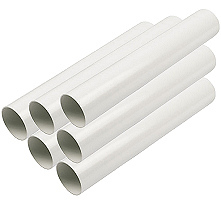 They are rapid dissolving and have minimal impact on pH.